The Church is open 9am-6pm in summer and 9am-4pm in winter. Sunday service at 11am. 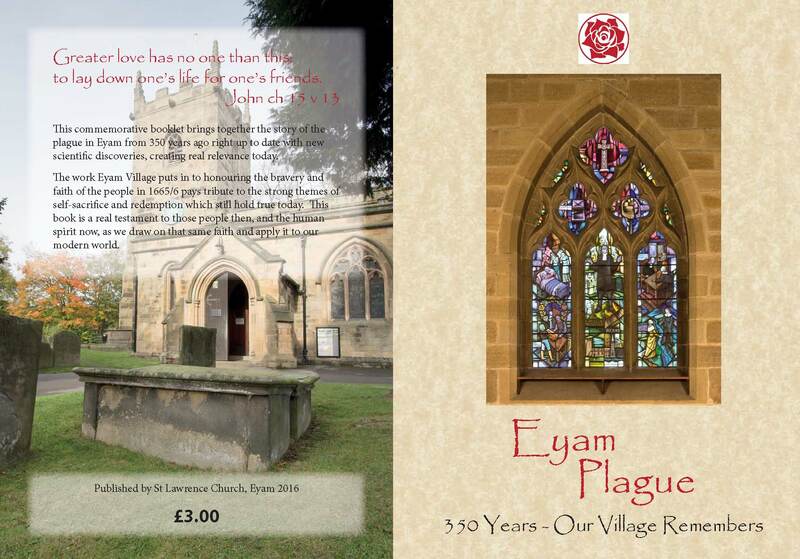 The years of 2015-2016 saw the 350th commemoration of the Plague in Eyam. This book records some of the recent research that has furthered our knowledge of the events of the years 1665 to 1666, and the events that have taken place in 2015 and 2016 as we commemorate the brave actions of the people of Eyam.